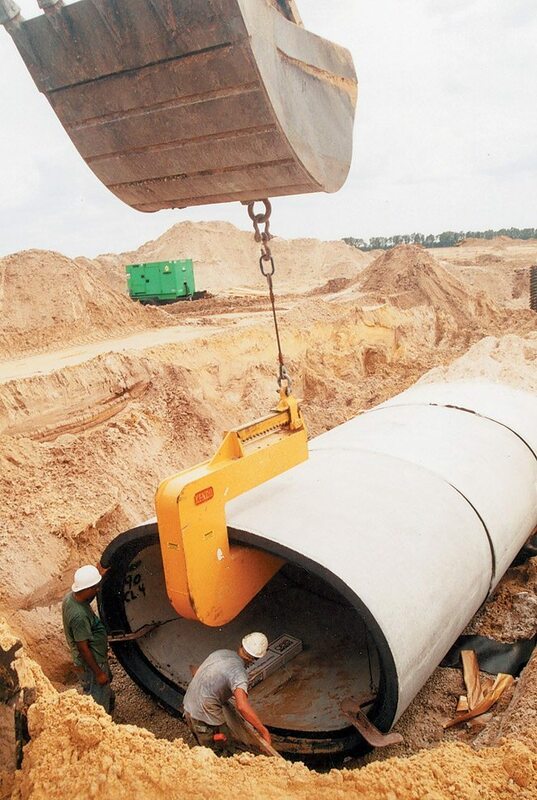 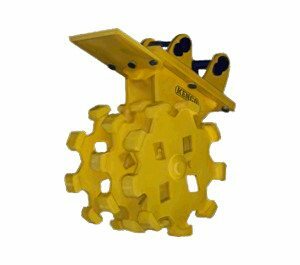 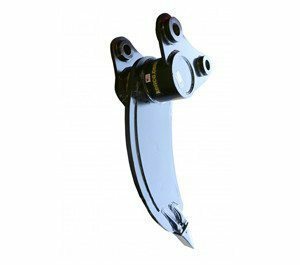 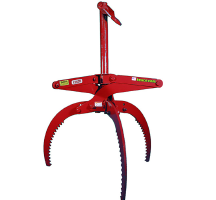 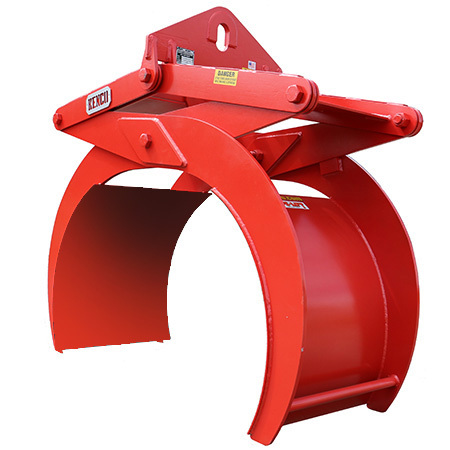 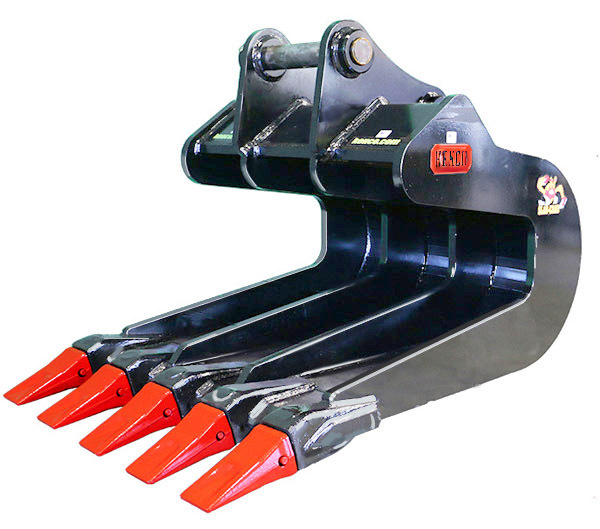 The PH12000 Mechanical Pipe Hook provides a safe and efficient way to place, move and set 8 foot sections of pipe. 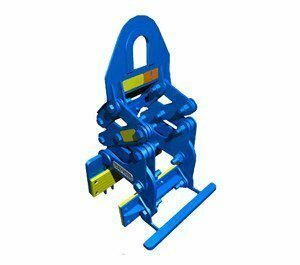 This mechanical model of the Pipe Hook has a manual slide that is positioned to adjust the the pipe to its proper balance point. 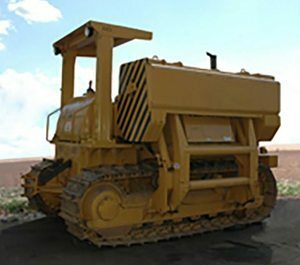 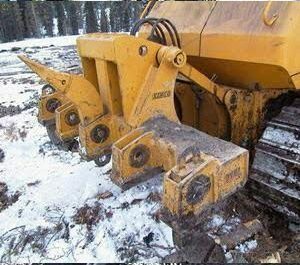 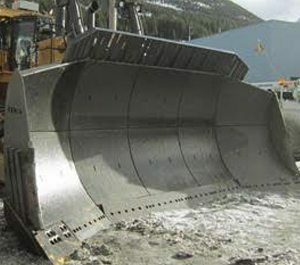 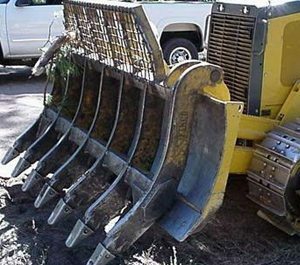 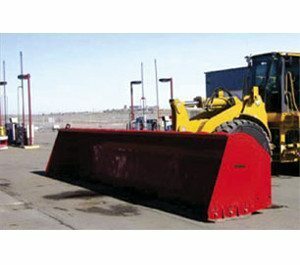 It has a capacity rating of 12,000 pounds. 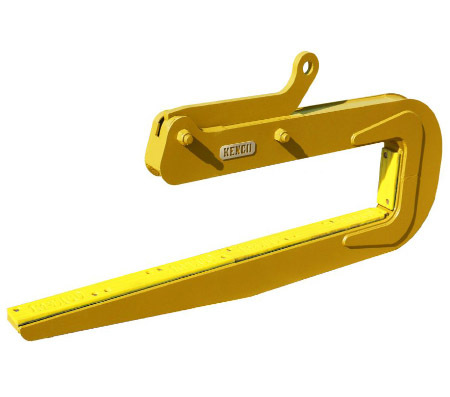 This version of our pipe hook will handle any shape or type of pipe from 18 inches ID up to 60 inches ID. 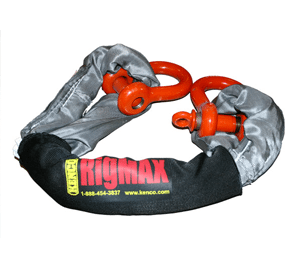 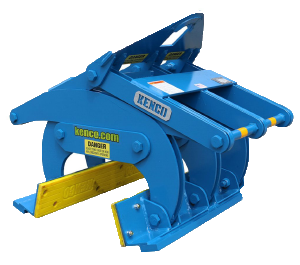 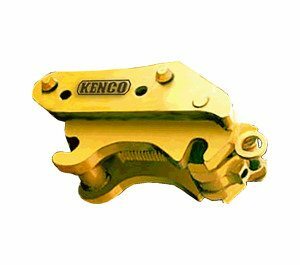 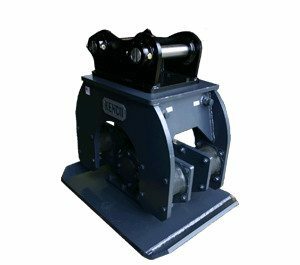 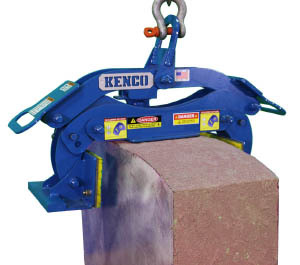 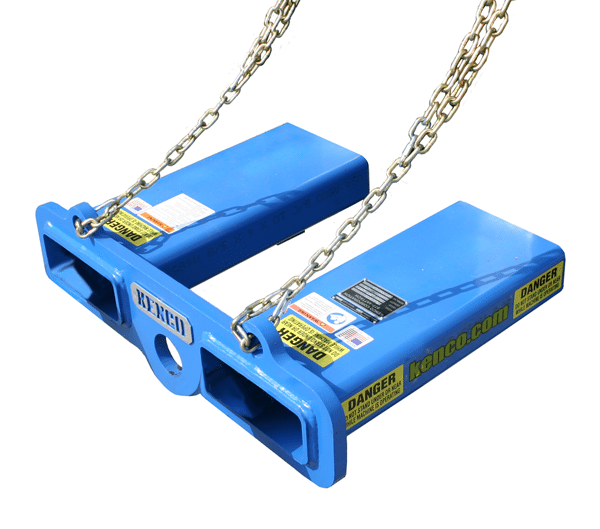 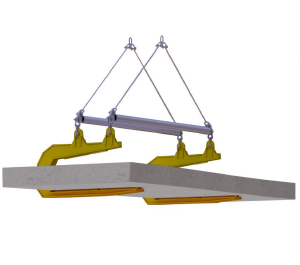 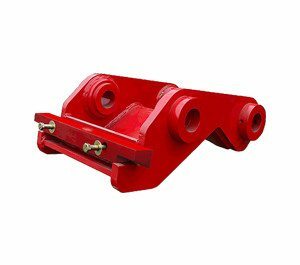 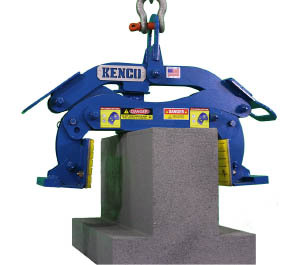 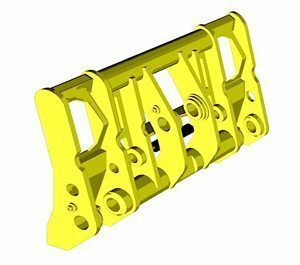 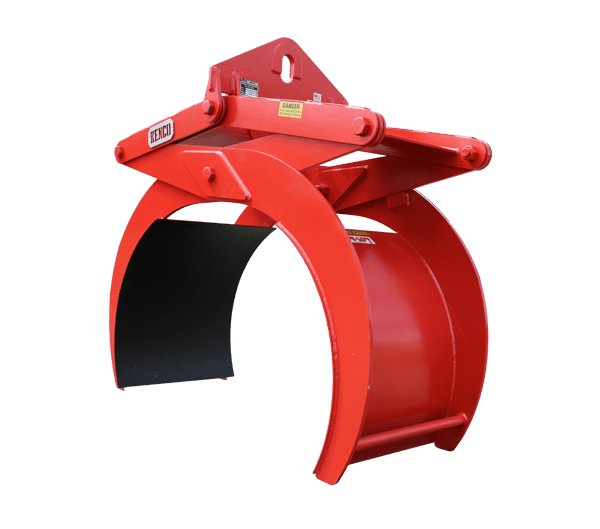 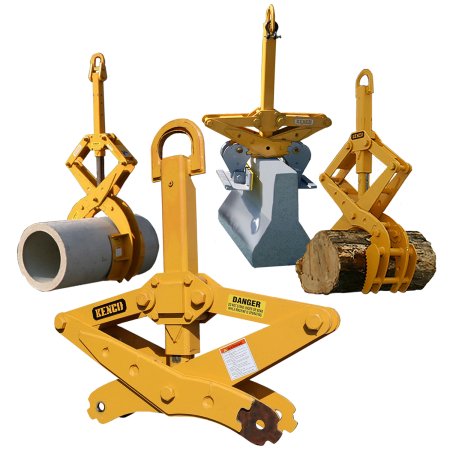 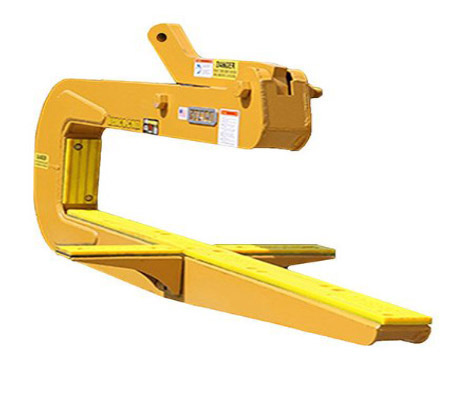 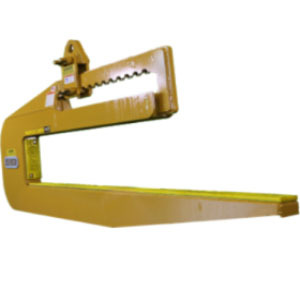 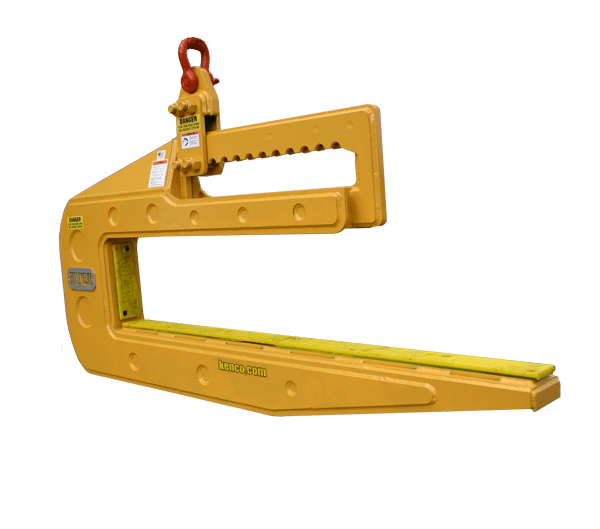 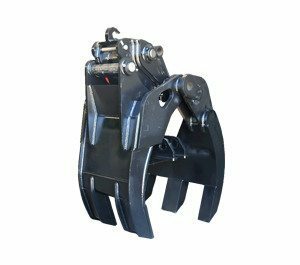 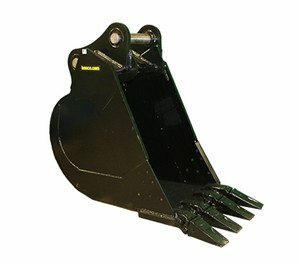 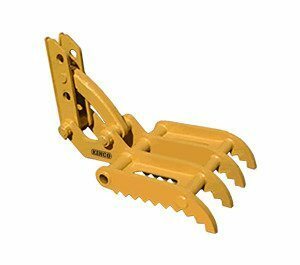 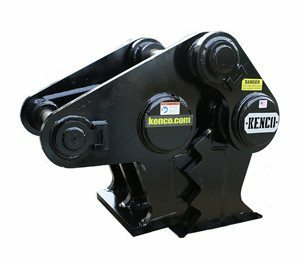 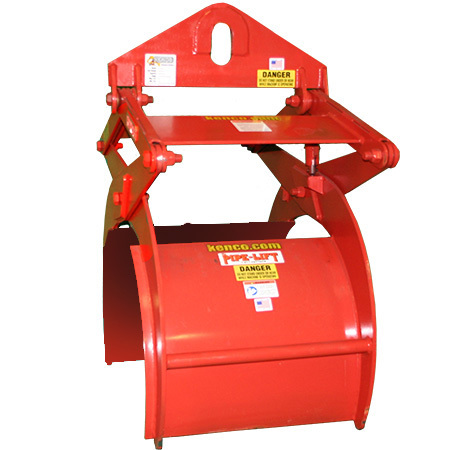 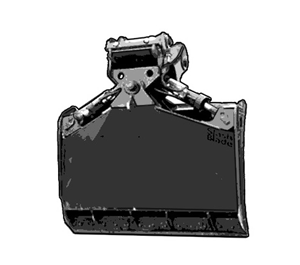 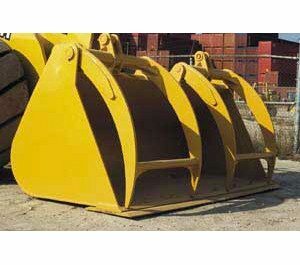 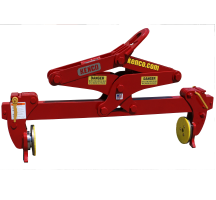 It hooks up to any machine capable of lifting the required capacity with a shackle/sling assembly like the Kenco RigMax. 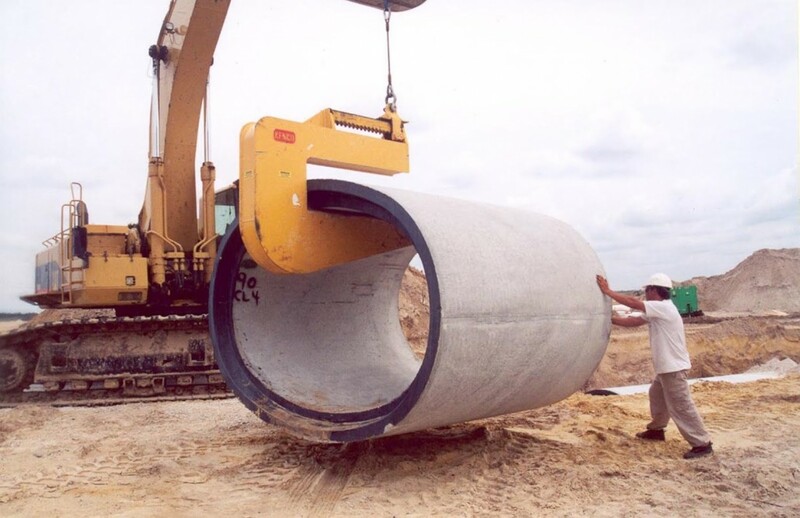 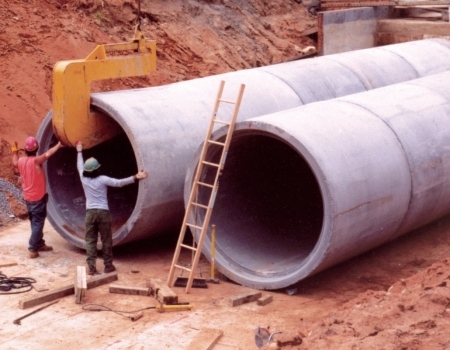 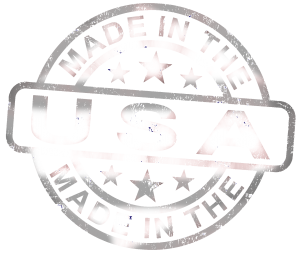 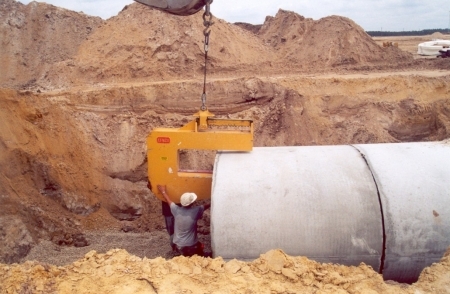 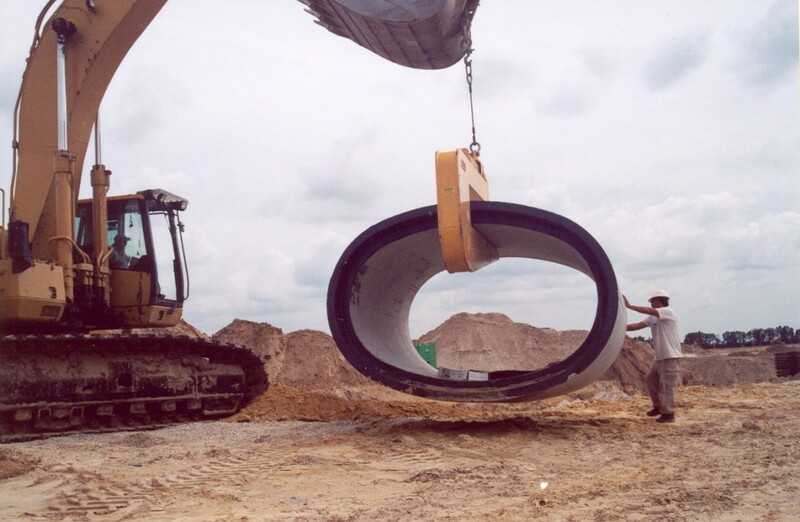 Custom sizes can also be fabricated to work for pipe up to 20 feet in length. 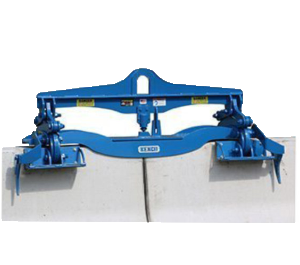 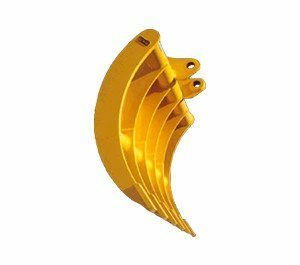 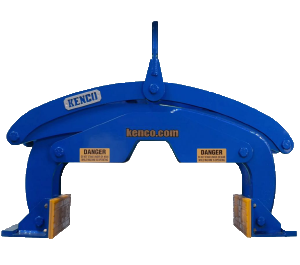 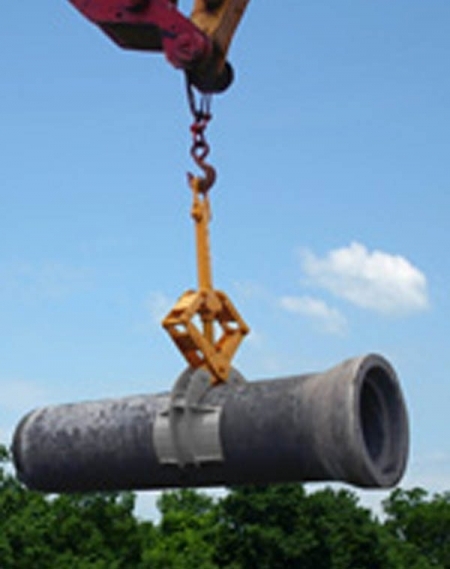 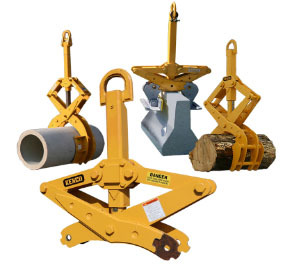 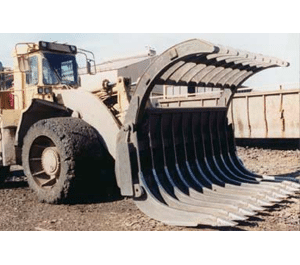 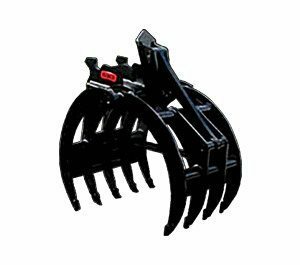 Kenco pipe hooks will handle any shape or type of 8 foot pipe sections and are also available in a self balancing version to handle up to 9,000 pound capacities.